Bike Pic Sept 3, a picture perfect Ice Cream Smiles Sunday! 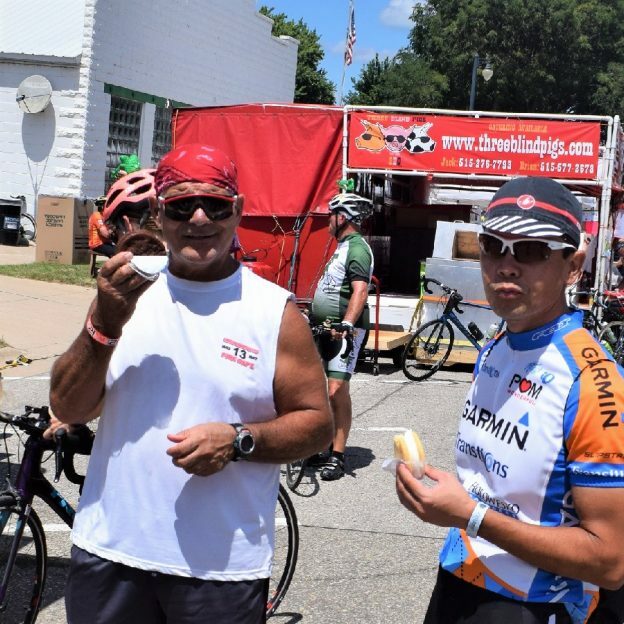 Its Ice Cream Smiles Sunday and here are some cyclist after a hard day on RAGBRAI, in late July, enjoy a ice cream sandwich from a mobile sweet shop. in Iowa. So pump up the tires and plan your #NextBikeAdventure with a stop at your favorite ice cream shop. Plan your next outing with family and friends at a HaveFunBiking Destinations. View all the fun ideas and bike destinations in the latest Minnesota Bike/Hike Guide. This entry was posted in News and tagged #nextbikeadventure, #yummy, bicycle adventure, cookies etc, cool treats, fun bike picture, ice cream, Ice Cream Cone, ice cream sandwiches, Ice cream smiles, Ice cream Sunday, Icecream of Instagram, Iowa, RAGBRAI, Sunday on September 3, 2017 by Russ Lowthian. 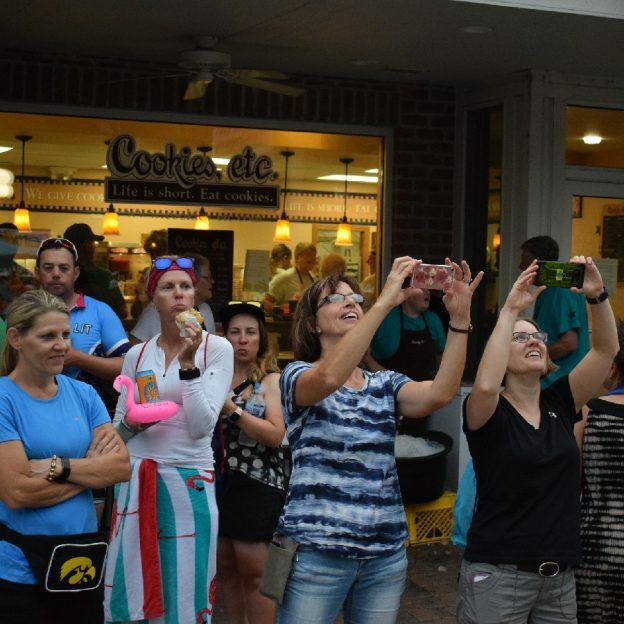 Its Ice Cream Smiles Sunday and here are some cyclist after a hard day on RAGBRAI, in late July, enjoy a ice cream sandwich while others take selfies of their group in front of the sweet shop. in Clear Lake, IA. So pump up the tires and plan your #NextBikeAdventure with a stop at your favorite ice cream shop. 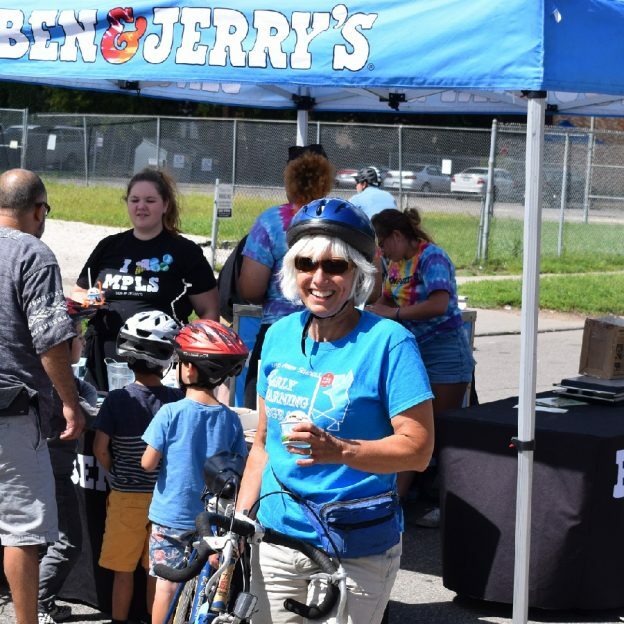 This entry was posted in News and tagged #nextbikeadventure, #yum, #yummy, bicycle adventure, Clear Lake, cookies etc, cool treats, ice cream, Ice Cream Cone, ice cream of insta, ice cream sandwiches, Ice cream smiles, Ice cream Sunday, Icecream of Instagram, Iowa, RAGBRAI, Sunday on August 27, 2017 by Russ Lowthian. Bike Pic Aug 20, another picture perfect Ice Cream Smiles Sunday! 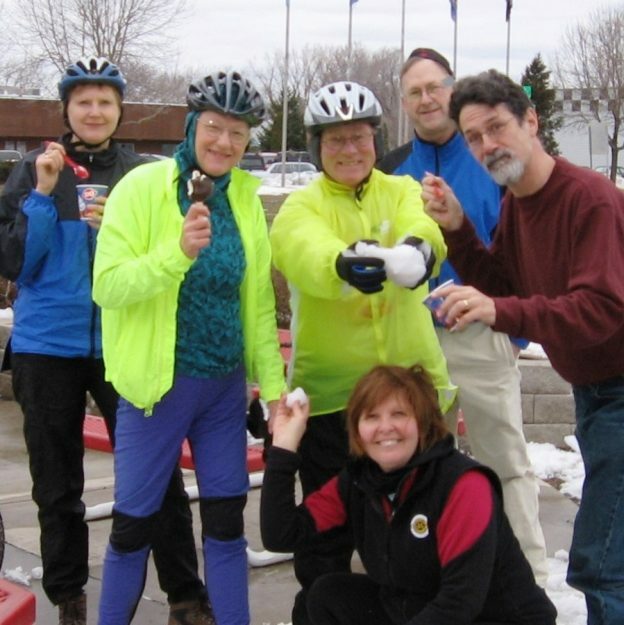 Its Ice Cream Smiles Sunday and here are some cyclist enjoy a cool treat at a rest stop along their route. So pump up the tires and plan your #NextBikeAdventure with a stop at your favorite ice cream shop. 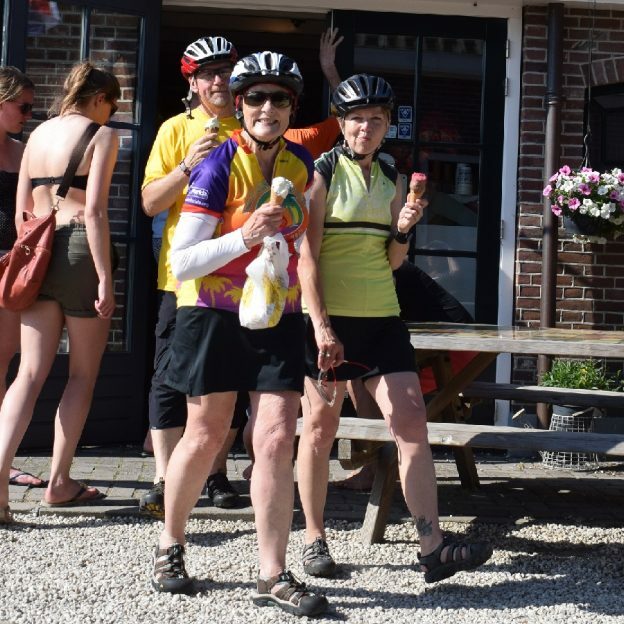 This entry was posted in News and tagged #nextbikeadventure, #yum, #yummy, bicycle adventure, cool treats, ice cream, Ice Cream Cone, ice cream of insta, Ice cream smiles, Ice cream Sunday, Icecream of Instagram, Sunday on August 20, 2017 by Russ Lowthian.